To provide better trading experiences and services, OCNEx will reduce overall trading fees from September 7th (UTC+8). That said, new maker fees will be 0.1%, and taker fees will be 0.15%. Thank you for your support! 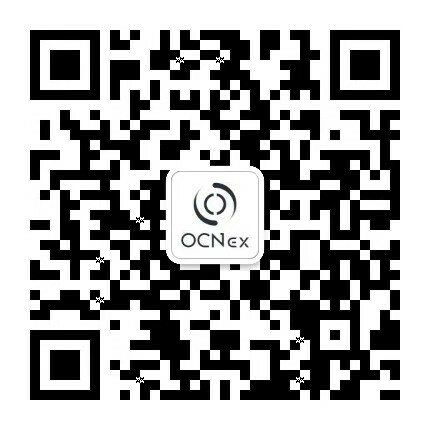 And enjoy your trading on OCNEx!